HA NOI (VNS) — Battery Dance Company from New York will host a performance and host dance workshops in Ha Noi from October 11-21. The dancers will teach young Vietnamese dancers, including those who have not studied dance, but are interested. The tour is arranged and supported by the US Embassy-Ha Noi and Viet Nam National Opera and Ballet (VNOB). It is part of Dance to Connect, a project created by the dance company, to connect cultures and encourage young people to become involved in dancing. Battery Dance Company was founded in 1976 by Jonathan Hollander and his wife, Noelle Braynard. 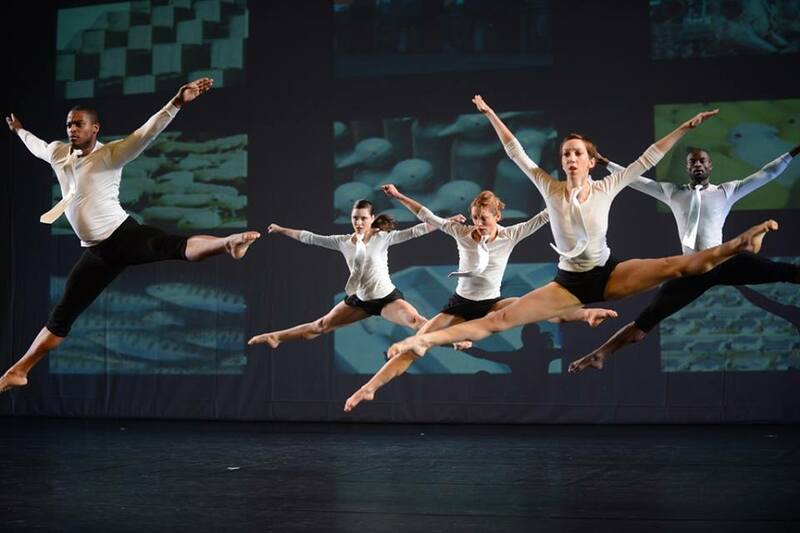 The group performs on the world's stages, teaches, and is an advocate for the field of dance.